Home BIOGRAPHY PHOTOS Harmonize Tanzania Biography, Age, History, Miaka, Umri, Girlfriend & Dating. Harmonize Tanzania Biography, Age, History, Miaka, Umri, Girlfriend & Dating. Harmonize his real name is Rajab Abdul, He was born in early 90s. He is a Tanzania recording artist, song writer and performer. WCB Wasafi Record Label signed act Harmonize. 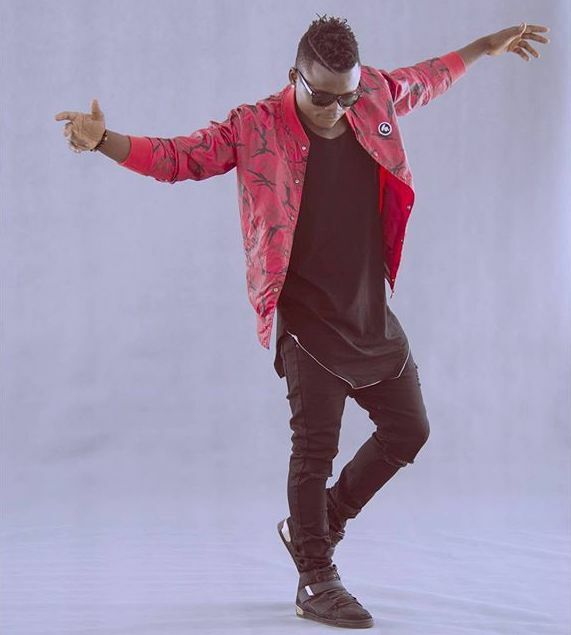 He was nominated at the AFRIMMA AWARD 2016 Nominees. 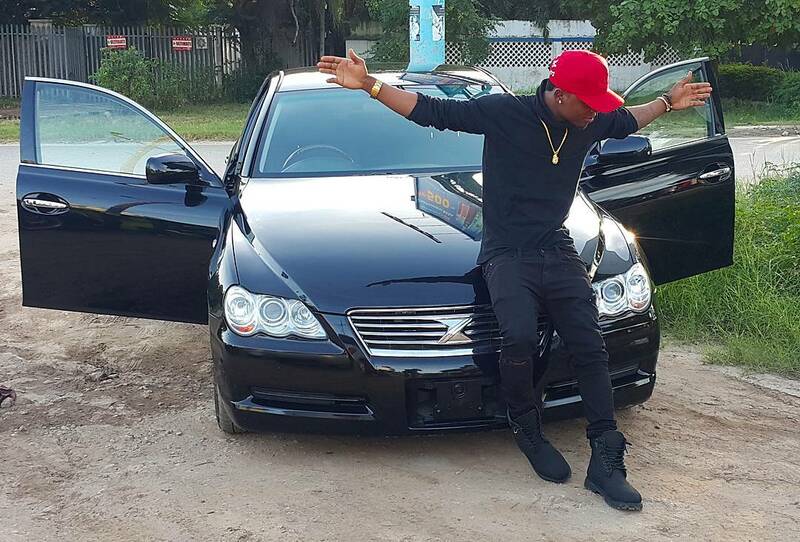 The Bongo artist, Harmonize was once sheltered at Diamond Platnumz home in Tegeta. He is working with Diamond’s recording label WCB - Wasafi Classic Baby. Hermonize arrived in Dae es Salaam in 2009 when he completed Form Four at Mkundi secondary school in Mtwara. Before starting music work, He was a street hawker at Kariakoo selling small products and tea to other businessman. 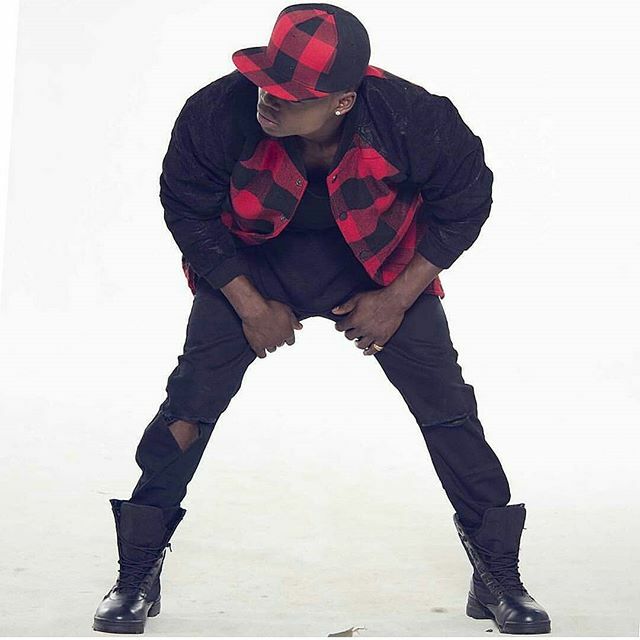 Harmonize began pursuit music carrier in the year 2011, He succeeded to record several song in the studio but for the lucky of support the song didn't reached anywhere. 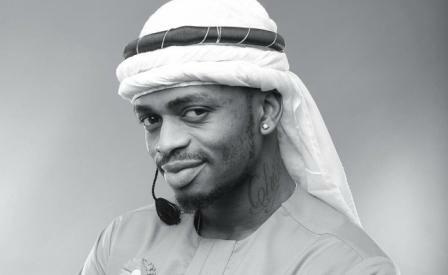 In the year 2015 He mate with his label mate and manager 'Diamond Platnumz' who took the responsibility of managing his music work. Harmonize was dating with Bongo Movie actress 'Jacqueline Wolper' bu they break up early 2017.